We understand that each farm is different. You need to know you're choosing the right strip-till system for your soil and farm business goals. That's why we're happy to show you how SoilWarrior row units work in person using our DemoWarrior unit. If you like what you see, a member of our knowledgeable sales staff will help you select the SoilWarrior model and accessories to achieve your goals. Fill out the form on this page to submit your request or give us a call at 507.332.2231. We'll be happy to pay a visit to your farm. 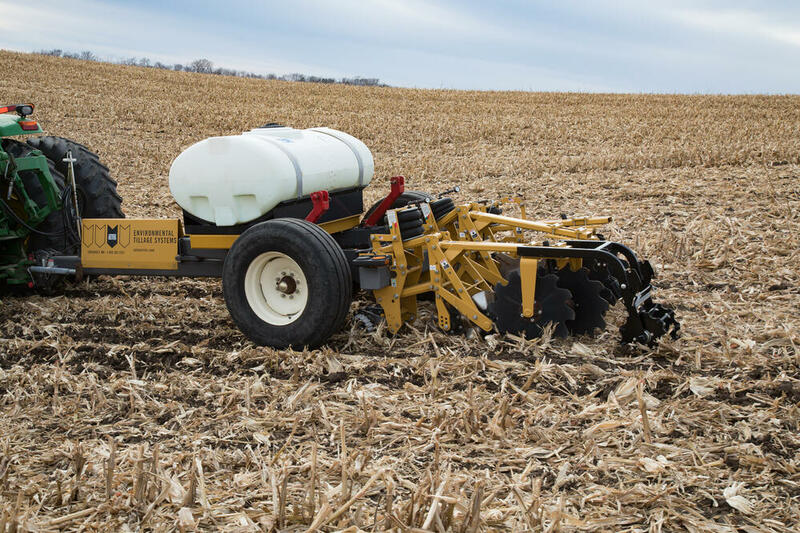 Watch this video to learn more about the benefits of purchasing a complete strip-till system.